Social Security provides critical benefits to many elderly beneficiaries and is a big deal to millions of Americans. The majority of retirees get and depend on Social Security for 50% or more of their income. 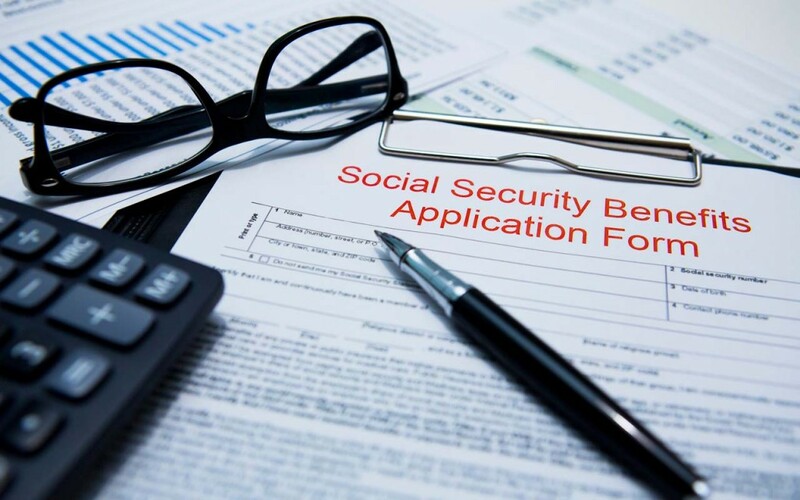 There is a lot of confusion over what Social Security can and will deliver or even whether it will continue to exist. To truly understand how the program works we need some of the Social Security myths debunked. Here are the most common myths about Social Security along with their explanations to set the record straight. This is perhaps the most circulated myth regarding Social Security. Some versions peg the number of years at 10 or less, while others set the doomsday further down the road. Social Security is essentially a pay-as-you-go system. Everyone contributes 6.2% from their paycheck, employers contribute an equal amount and self-employed people pay the full 12.4%. As long as payroll taxes exist, Social Security will never go broke. Until 2010 payroll taxes brought in more than enough to cover benefits and the surplus went into a trust fund that is invested into special Treasury securities. The problem is that in recent years more money has gone out than came in and the government has been using the interest from the securities to cover the shortfall. They will need to start redeeming these securities by 2020. Failing to find a fix and a way to redeem these securities will result in the trust fund running out of money in 2034. This does NOT mean that benefits will disappear. Payroll taxes will still be enough to cover 79% of the promised benefits but a reduction is not likely to happen. Congress will not want to risk an angry reaction of millions of Americans so expect a solution to this long before 2034. That is wishful thinking for millions of Americans. If your combined income – adjusted gross income, not including Social Security benefits, plus any non-taxable interest, plus half your benefits – is between $25,000 to $34,000 for singles and $32,000 to $44,000 for couples, you will own taxes on up to 50% of your Social Security benefits. If you exceed $34,000 for singles and $44,000 for couples, then you will own taxes on up to 85% of your benefits. You may also have to pay state taxes. Please check with your state to see if you are exempt or if you need to pay. You can claim your benefits as soon as you are eligible at the age of 62 but you will get 25% to 30% reduction in your benefit compared to what you would get if you would wait to claim at full retirement age. Full retirement age for people born between 1943 and 1954 is 66; 67 for people born in 1960 and later. For every year you wait until the age of 70 there is an 8% boost in benefits. To put it simply, if you have a reason to believe that you will not reach your life expectancy then take out the benefits early and enjoy the money. If you believe that you will live well beyond the life expectancy then you are better off waiting until 70 to collect the bigger benefits. You can change your mind but only in a couple of circumstances. If you file for benefits when you first become eligible at the age of 62, then you come into money or a windfall and no longer need the benefits, you can withdraw your application within the first 12 months of filling. You can pay back the benefits you have collected, interest-free and erase the 25% reduction when you re-apply at your full retirement age. If 12 months have passed you can ask Social Security to suspend your benefits. It will not erase the fact that you claimed early and your future benefits will start from a lower base. That base can be brought back up to 99% of your benefits by the 8% boost if you delay claiming your benefits at age of 70. To learn more about your benefits and different strategies contact your local Social Security office.